The Fr. Jon O’Brien Knights of Columbus Council is sponsoring the Second Annual SKD Fall Festival on Sunday, September 30 from 2:00 – 6:00 PM at Four Hills Farm, 4610 Sudley Road, Catharpin, VA. The event will feature food, entertainment, games, raffles, pumpkin sales and fellowship. Tickets are available online and after Mass. 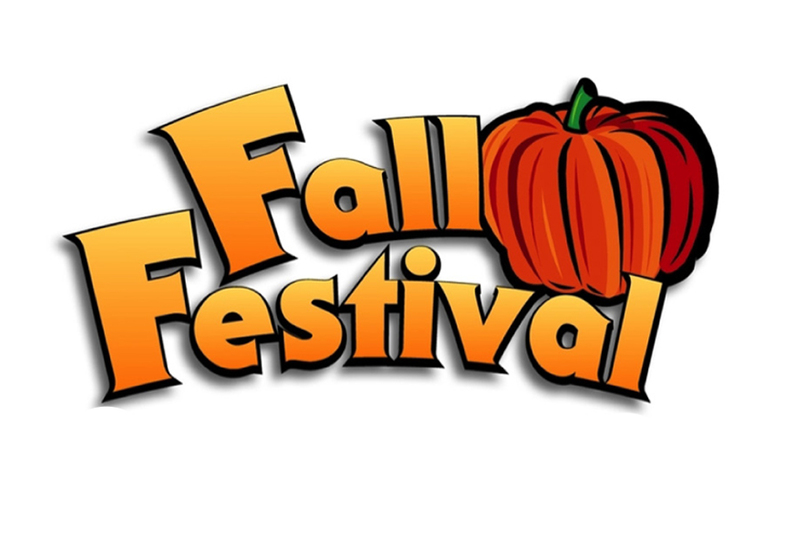 Volunteer participants are needed for the Fall Festival Variety Show. We are seeking singers, dancers, comedians, martial arts participants, magicians and musicians of all ages, limited to 3-5 minutes per act. To sign up for the Variety Show or to volunteer for the Festival, please contact Jeremy Ray at jeremy-jray@gmail.com.